Keeping your vehicle in proper alignment is important because it makes driving safer and prevents early and unnecessary wear on your tires. Wondering if your vehicle is out of alignment? 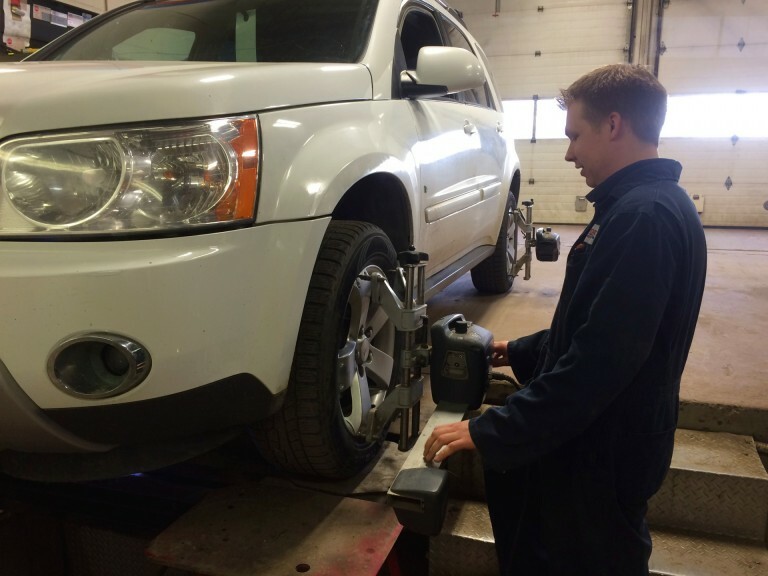 Here’s a few helpful tips to know if it’s time for us to check the alignment of your vehicle. You can check your owners manual to find manufacturers recommendations for your vehicle’s alignment, but as a precaution you should have it checked every 40,000 kilometers, or if you’re experiencing any of the symptoms above.